Safe storage of firearms may prevent suicide and unintentional injuries and deaths. 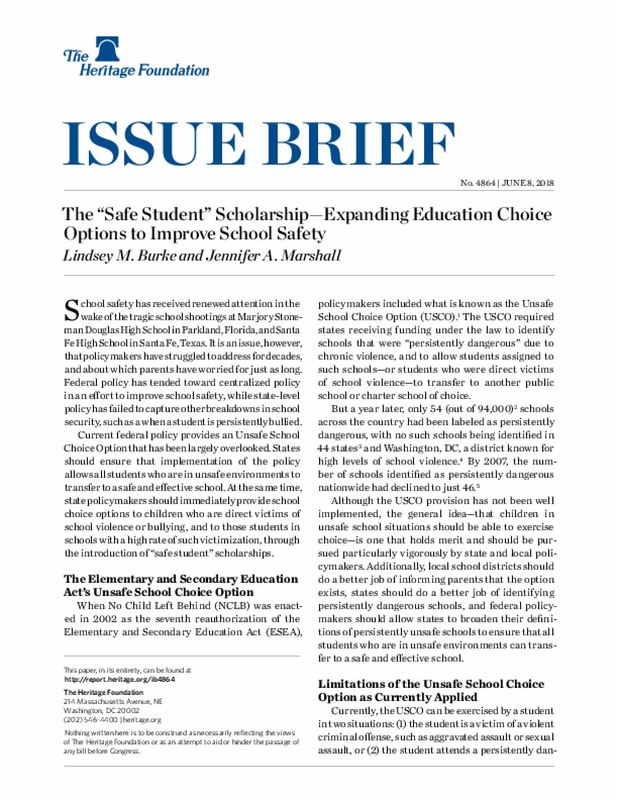 There is research evidence that child-access prevention laws, which require safe storage practices, can reduce suicides and unintentional injuries and deaths. While there is limited evidence that education campaigns have successfully promoted safe storage of firearms, there is evidence that clinicians who counsel families to store guns safely can influence behavior, particularly when devices, such as gun locks, are given away for free. 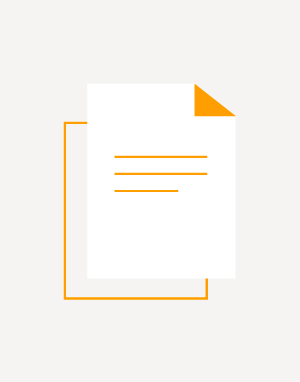 Taxation has been a standard policy lever used to limit the harms associated with potentially dangerous goods (e.g., cigarettes, alcohol, and soda or sugary beverages). It has rarely been used to manage risks associated with gun violence, however. Although several states and localities have imposed special taxes on firearms and ammunition, these have typically been used to generate revenue, not as a strategy for reducing access to firearms or limiting gun crimes. Therefore, there is little empirical evidence to indicate how taxation would influence firearm-related outcomes, such as violent crime, suicide, self-defense, or sales of firearms. Both groups of experts we surveyed favored laws that they believed would reduce homicides and suicides. Indeed, these groups appeared to be in complete agreement that reducing deaths should be the primary objective of gun policies. What they disagreed on was which laws would have those effects. 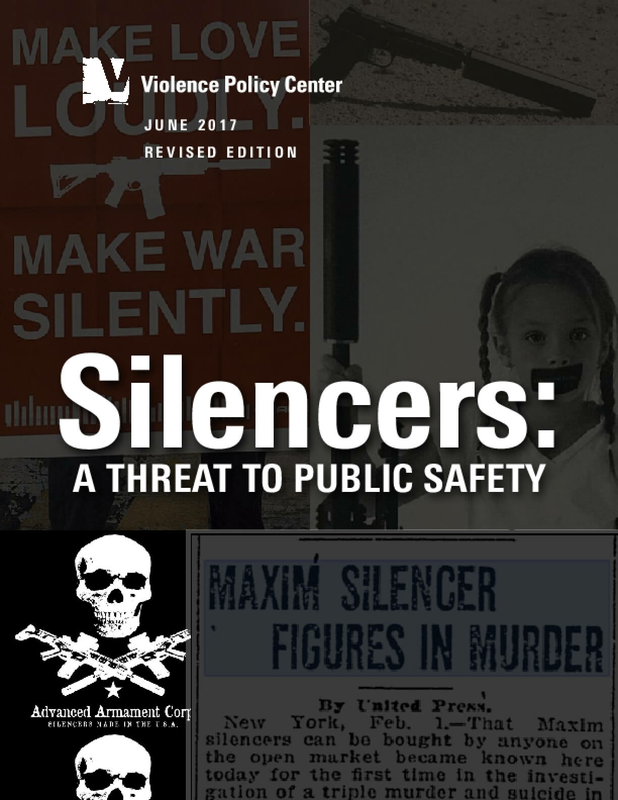 A push by the firearms industry and gun lobby to make it far easier for private citizens to buy and possess firearm silencers will only place the police and public at increased risk warns a new and expanded edition of the Violence Policy Center's (VPC) study Silencers: A Threat to Public Safety. In detailing this marketing push, the study also documents examples of lethal attacks and criminal activity involving silencers. 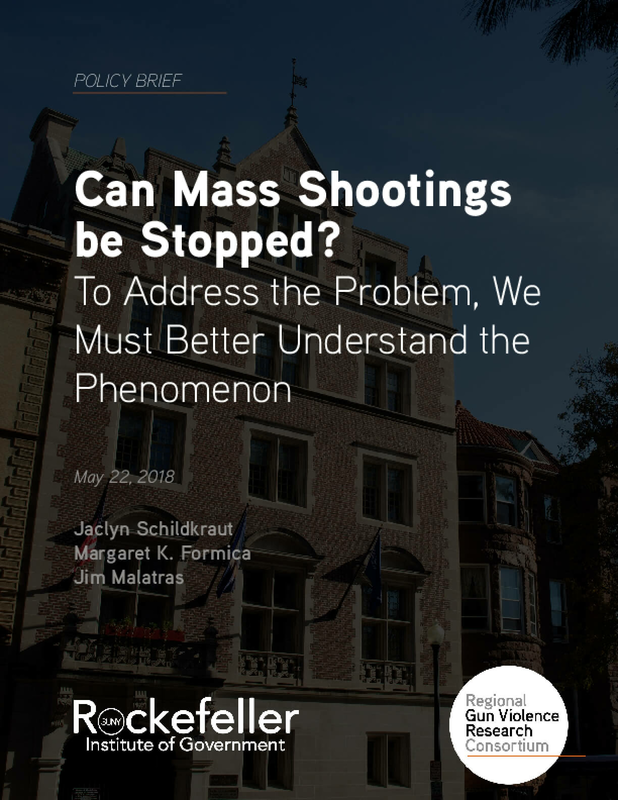 To better assess the reality of mass shootings in the United States—and to identify policies which could prevent them from occurring in the first place— Everytown analyzed every mass shooting we were able to identify in the United States from 2009-2016. 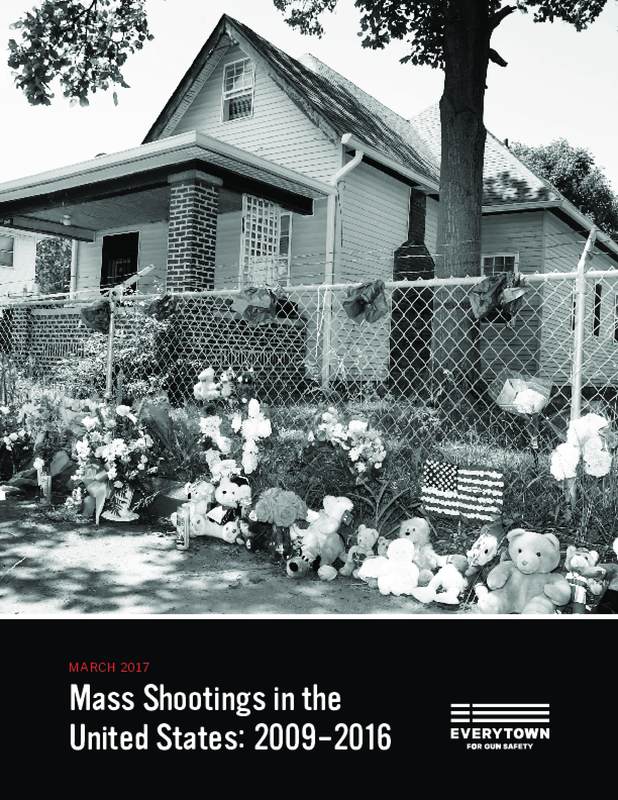 This analysis uncovered the following findings: From 2009-2016 in the U.S., there have been 156 mass shootings — incidents in which four or more people were shot and killed, not including the shooter. These incidents resulted in 1,187 victims shot: 848 people were shot and killed, and 339 people were shot and injured. In addition, 66 perpetrators killed themselves after a mass shooting, and another 17 perpetrators were shot and killed by responding law enforcement. The majority of mass shootings— 54 percent of cases—were related to domestic or family violence. Mass shootings significantly impacted children: 25 percent of mass shooting fatalities (211) were children. This is primarily driven by mass shootings related to domestic or family violence, in which over 40 percent of fatalities were children. In nearly half of the shootings— 42 percent of cases—the shooter exhibited warning signs before the shooting indicating that they posed a danger to themselves or others. These red flags included acts, attempted acts, or threats of violence towards oneself or others; violations of protective orders; or evidence of ongoing substance abuse. More than one-third of the shootings— 34 percent—involved a shooter who was prohibited from possessing firearms. Only ten percent of incidents took place in "gun-free zones" , or areas where civilians are prohibited from carrying firearms and there is not a regular armed law enforcement presence (armed security guards, for example). The vast majority of incidents—63 percent—took place entirely in private homes. 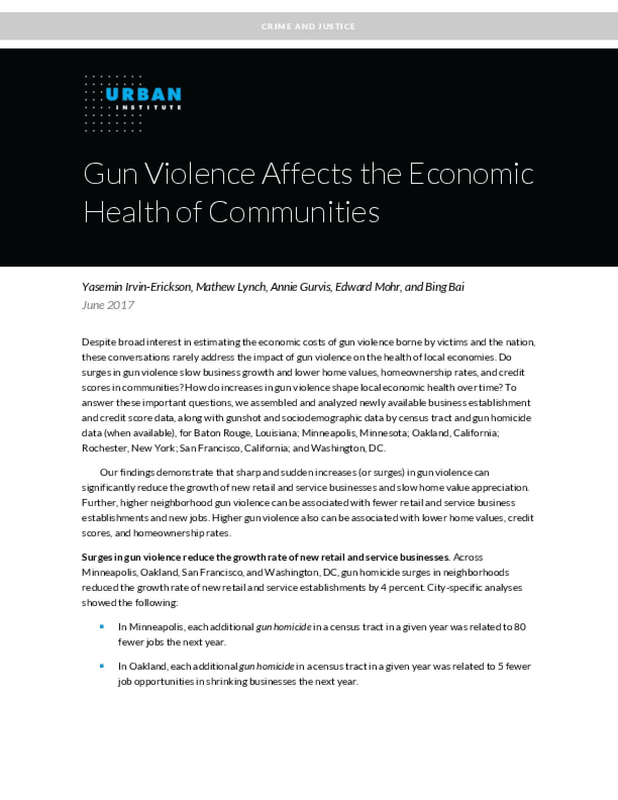 These findings reaffirm the value of gun violence prevention policies that address the circumstances underlying mass shootings: strong domestic violence laws that keep guns away from abusers, mechanisms that allow for the temporary removal of guns from individuals who have exhibited dangerous recent behavior, and background checks on all firearm sales to prevent people who are prohibited from having guns from buying them.